Having been given the privilege to care for those in need physically, emotionally, and spiritually, each member of the Timarron Family Medicine Team will honor and respect each patient as a child of God. We will provide the highest quality medical care to bring healing to the individual and their family while building trust as we grow in our relationships together. 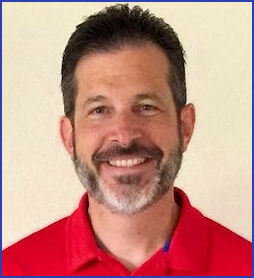 Dr. Chris is a Texas native living in Northeast Tarrant County since 1995 after completing Family Medicine residency (1992-1995) at Memorial Medical Center in Corpus Christi, Texas. 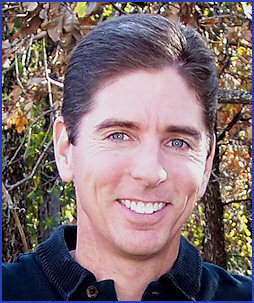 He earned is MD degree at The University of Texas Medical Branch in Galveston, Texas from 1988-1992. He and Dr. Lori met and married while in medical school together in Galveston. Prior to that special arrangement, Dr. Chris earned is biology degree at Texas A&M University in College Station, Texas from 1984-1988. Dr. King is active in his community and at Northwood Church in Keller. He has gone on several mission trips to Vietnam serving the people in the Hanoi and northern mountain regions of Vietnam. Alongside his church family, Dr. Chris serves local people in the communities of Keller and Haltom City on a variety of community projects. Yes he can dig holes and swing a hammer as well as listen to your heart and examine your belly. Dr. King is a Healthgrades Recognized Doctor - Healthgrades Recognized Doctors designation identifies leading doctors who are board certified in the specialty they practice, have never had their license restricted or revoked, have no malpractice claims, and are free of state or federal disciplinary actions. Dr. Lori is also a native Texan and, of course, moved here with Dr. Chris in 1995 after they finished their residency training together in Family Medicine in Corpus Christi. Dr. Lori also earned her MD degree at The University of Texas Medical Branch from 1988-1992 after earning her biology degree at Baylor University in Waco, Texas from 1984-1988. Go Bears! 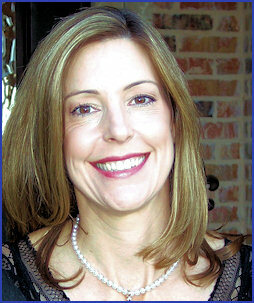 Dr. Lori has always worked part-time as she is also a very devoted mother of 5 children. She feels blessed having the opportunity to serve both our community and her family, striking a healthy balance in both of her honorable roles. Yes she works harder than Dr. Chris when you add it all up. Mr. Feller was raised in an Air Force family. He enlisted in the Air Force in 1985 as an ENT Surgical Technician. He later received his Physician Assistant training at Fort Sam Houston, San Antonio and Andrews AFB in DC. He retired as a Captain in 2005. He has a master of Physician Assistant Studies from the University of Nebraska and has been a practicing Physician Assistant since 1999. Vince has extensive background in Family Medicine and Urgent Care. He also has experience in Urology, Men’s Health, and ENT. In his spare time Vince enjoys playing guitar. He also enjoys watching sports, including both college and professional levels. He is an avid Texas Rangers fan. Mrs. Bray is originally from Philadelphia, PA but has lived in Texas on and off for over 16 years. She earned a B.S. in Biology from TCU in 2003 then went on to Barry University where she earned a M.S. in Clinical Medical Sciences in 2005. She has been a practicing PA for over 10 years and has been working with TFM since 2013. Nicole is a devoted wife to her college sweetheart Bo and has 2 beautiful children. When she is not seeing patients at the office, she is a full time soccer mom to her 2 boys. 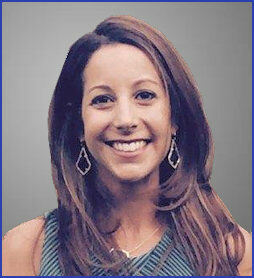 In her spare time, Nicole enjoys training and running half marathons. Currently, she is seeing patients Monday through Thursdays and some Fridays.